If you’re anything like me, you love adorning your walls with beautiful art and DIY projects, but you hate the process. For me, I’ve always preferred to have my husband help me, but that can really be in inconvenience to both of us. 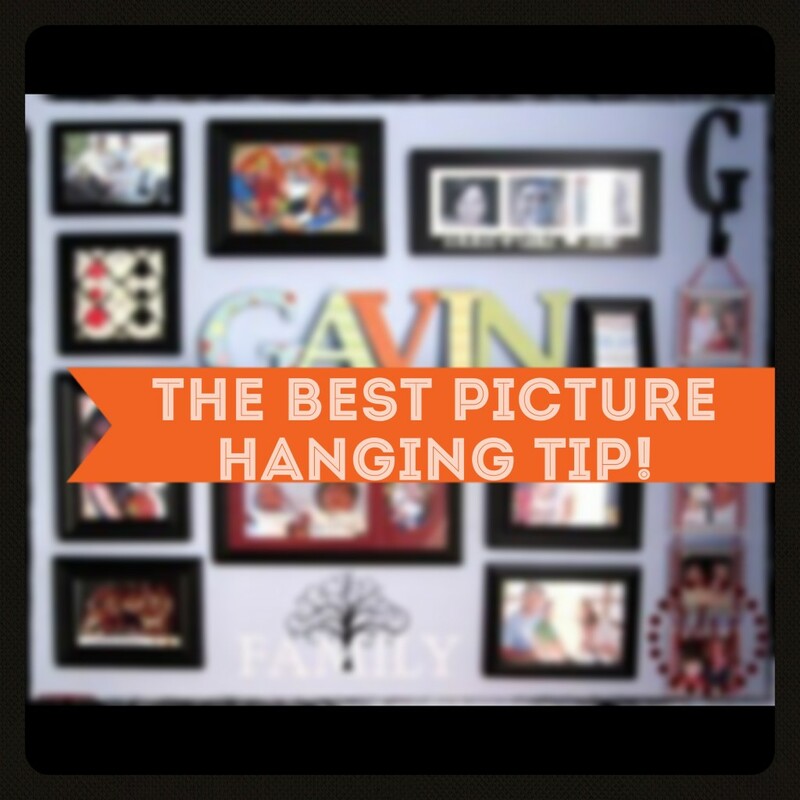 Here is a tip that will change your picture hanging lives! Why did I not find this sooner?! Head on over to The Scrap Shoppe Blog to see more!